The Raving Queen: "It Was Forty-Six Years Ago Today.........."
June 1 is another important day, musically speaking, darlings!!!!!!!!! It is the day the Beatles released their Masterwork, their ground breaking concept album, "Sgt. 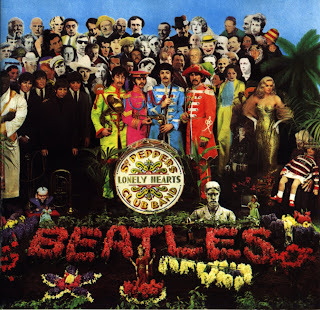 Pepper's Lonelyhearts Club Band." Nothing like it was ever heard before, and nothing has ever matched it since. Even by the Beatles!!!!!!!! You better believe I broadcast this full blast, after finishing with "Carousel." Who would think June would be so iconic, musically??????????? 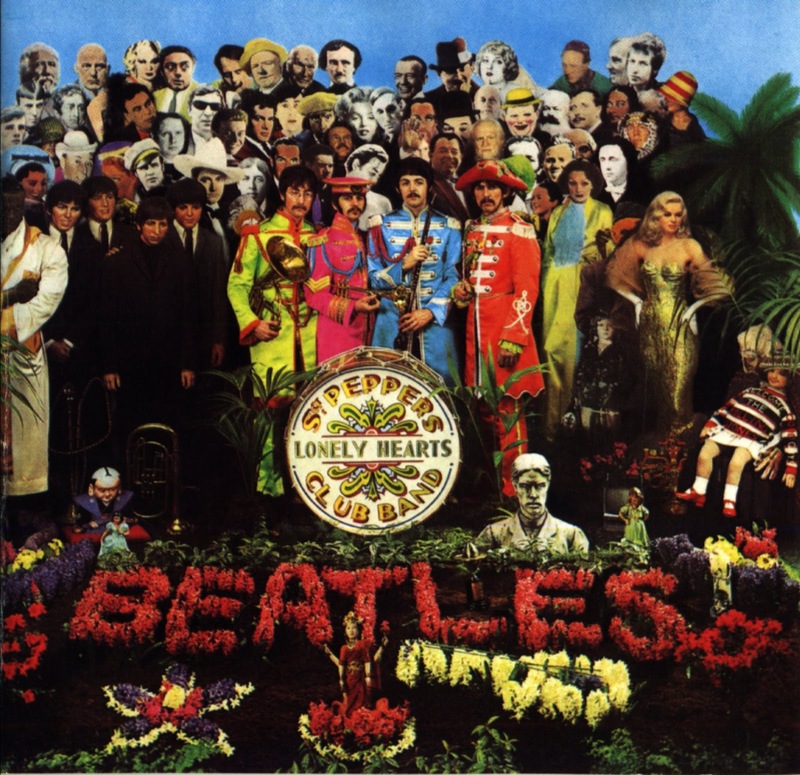 Tonight I am going to listen to the rest of it, to get the full benefit--Ringo's poignant rendition of "With A Little Help From My Friends," the carnival sounds in 'Mr. Kite', and most importantly, and movingly, (not to mention musically brilliant) the symphonic piano arrangement within "A Day In The Life." If you haven't listened to it in awhile, dolls, I can think of no better day than to dig it out! If you have never heard it, well, then, you are in for an EXPERIENCE!!!!!!!!!!!!!!!!!!!!!!!!!! The Beatles were artists, and exquisite ones, at that. Some would call them geniuses. With 'Sgt. Pepper,' they exceeded even that!!!!!!!!!!!!!!!!!!!!!!!!! And it still holds up, almost half a century later!!!!!!!!!!!!!!!!!!!!!!!!!!!! !